Women’s rights advocate Manal al-Sharif. Manal Alsharif, an advocate for women’s rights in Saudi Arabia known for filming herself as she broke that nation’s law against women driving, launches a series of talks at Bates College exploring human diversity. During a second turn at the wheel, she was arrested. After nine days — and a groundswell of protest — she was released from jail. 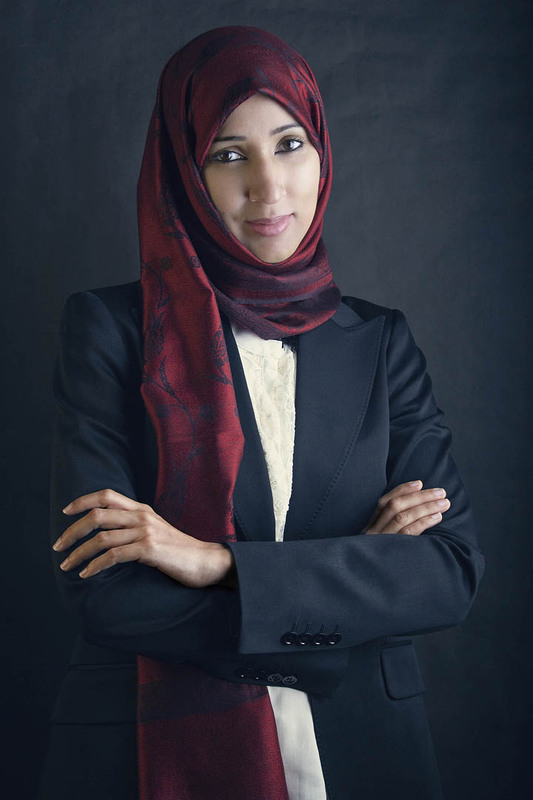 A technology consultant, she is the first female Saudi specialist in information security. She earned a bachelor of science degree in computer science at King Abdulaziz University in Jeddah, Saudi Arabia. In 2012 she was honored with the Vaclav Havel Prize for Creative Dissent, named one of TIME Magazine’s 100 Most Influential People in the World and Newsweek’s Top 150 Fearless Women of the World, and was also named one of the Top 100 Powerful Arab Women by ArabianBusiness.com. Learn more. Co-sponsoring her visit are the Bates Department of Anthropology, the Program in Women and Gender Studies and the college divisions of social sciences and humanities.